Whether you are planning an exotic trip, or going home to visit family, you want your beloved four-legged friend to have the best care and a good time. At Sunset Kennel, your animal is heading off to his own retreat. 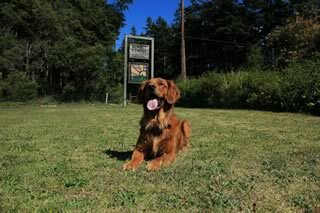 Only a few hours drive from Seattle, our kennels overlook a beautiful view of the Strait of Juan de Fuca. Your pets can shop in the on site pet store, enjoy a pampering day in the Spa, or lounge in their personal heated bedroom. 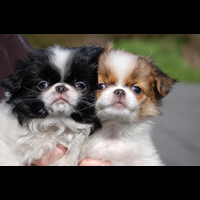 Our staff is comprised of Animal Health Care Technicians and Advanced Care Specialists. Full service care and hugs are free! The Country Club for Pets where they can relax, play, shop, dine, and get pampered. 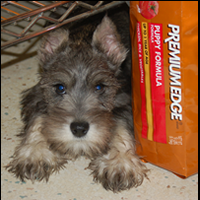 We have been taking care of your pets for over 30 years! 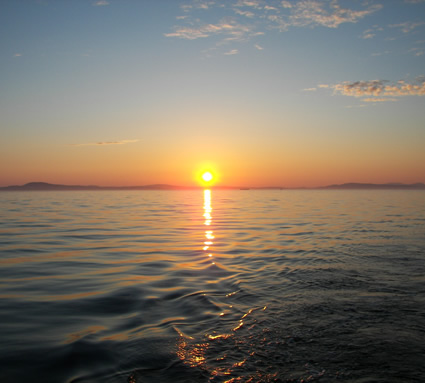 Our long indoor runs host a private bedroom and a view of the playard and Sunsets over the Straight of Juan de Fuca. 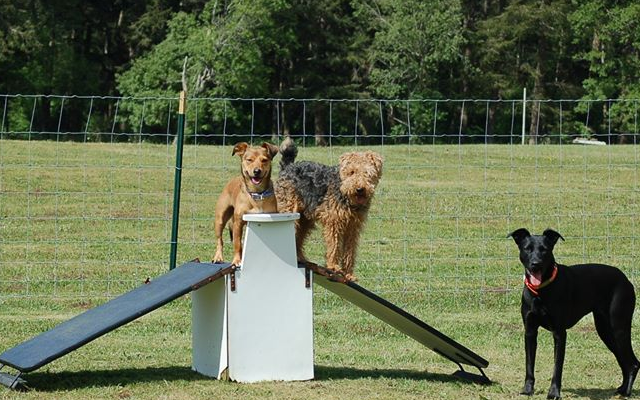 Our doggy day care guests enjoy playing in our large fenced yards with agility equipment. They enjoy bring with their friends all day long! 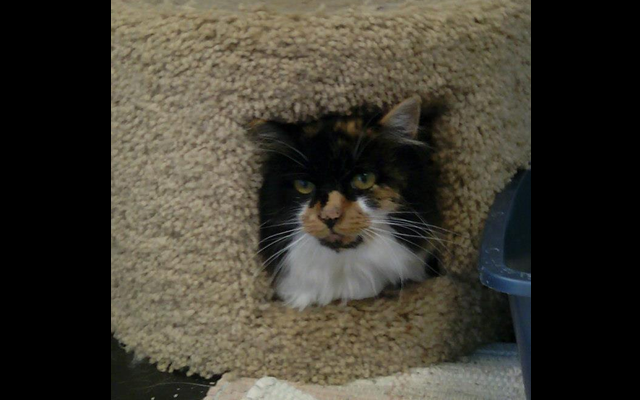 Located next to our office, the TLC room is designed for the smaller or aged pet. Our six foot runs are heated to 70 degrees and offer a more delicate atmosphere. Each kitty is out of their condo two times a day to relax and stretch their legs. Soft music and a gas fireplace makes for a calming atmosphere. 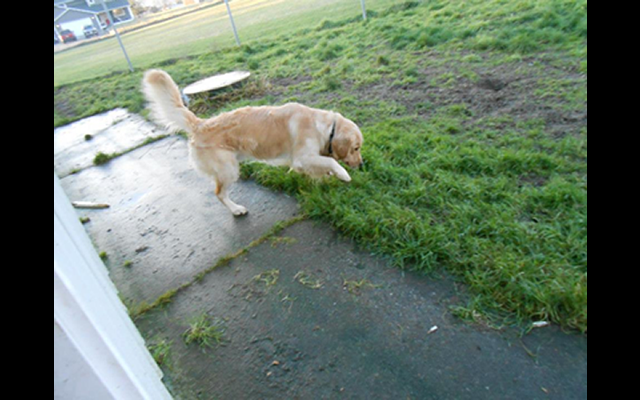 Need some room to run, bring your four legged friend to our off leash park. 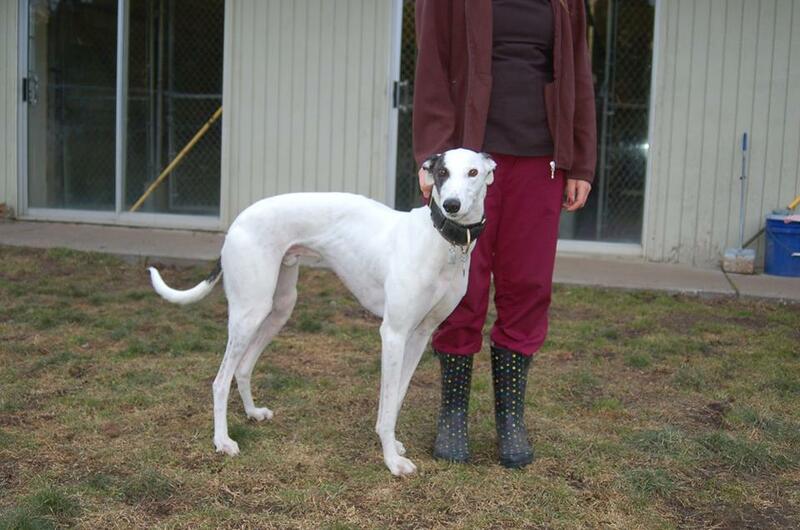 Our large play yards are enjoyed by our friends with long legs. Accessed through large sliding glass doors outside of our suites. Our guests run through the yard 4-6 times per day. Our guests enjoy the tower at least twice a day when the door to their condo is opened. Some choose to snooze while others climb up and down. We know that dogs and cats are not the only family pets. Please call to discuss how we can watch over them. 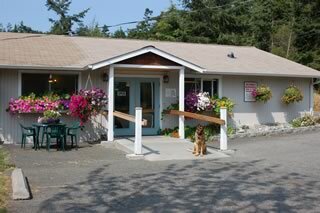 Pamper your pet with a day at the Sunset Kennel Spa. 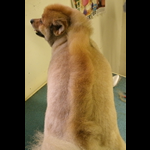 Whether you are preparing your pet for a show or just getting a much needed grooming, Sunset Kennel is Whidbey Islands premier location for all your grooming needs. From a quick bath to a full nail trim, teeth brushing, and ear cleaning, our staff is ready to make your pet shine. By Appointment, Please call for pricing. 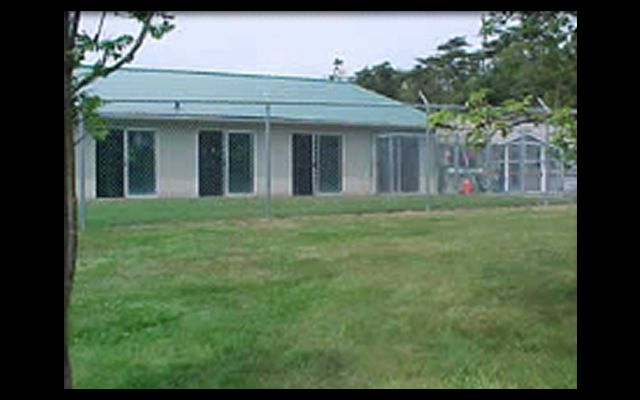 Sunset's Shelter is a family owned private kennel offering shelter for pets in need. Working with local rescue groups such as NW German Shephards, we open our doors to pets in need. 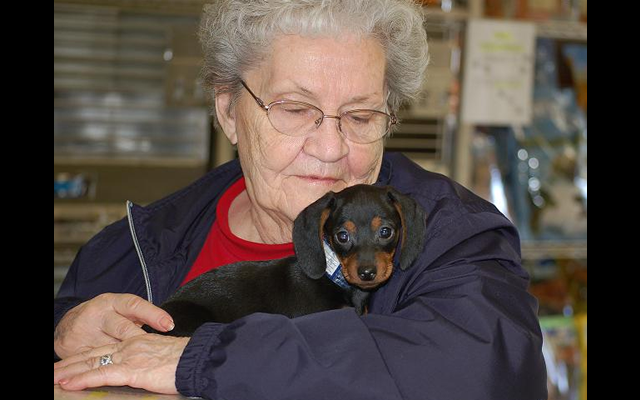 Cathy Hanshaw has been involved for over 20 years with rescue and adoption. 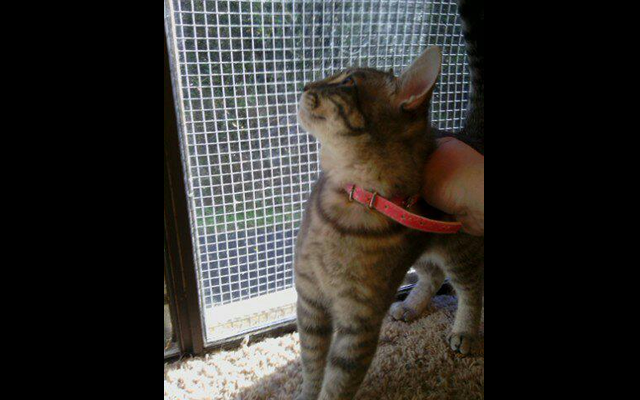 Opening her doors to anyone in need she offers shelter services for all animals as space allows. Special consideration is given to our MILITARY FAMILY'S. 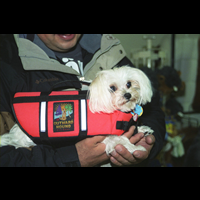 Sunset's Shelter provides medical and rehabilitation as needed. 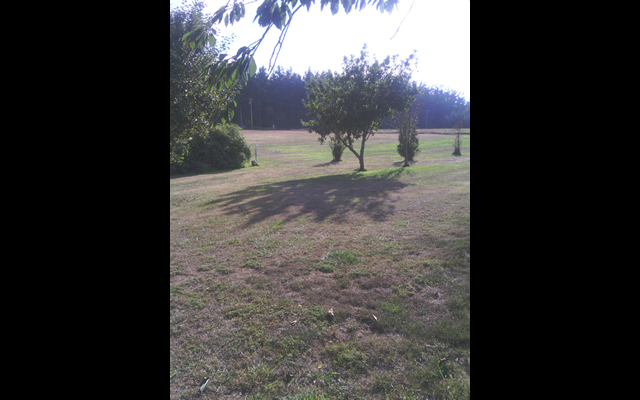 Big yards and kennels are perfect to regain strength, spirit and over all wellness. He is delightful and runs with such glee your heart will explode at the wonderment of how beautiful the poetry in motion is. 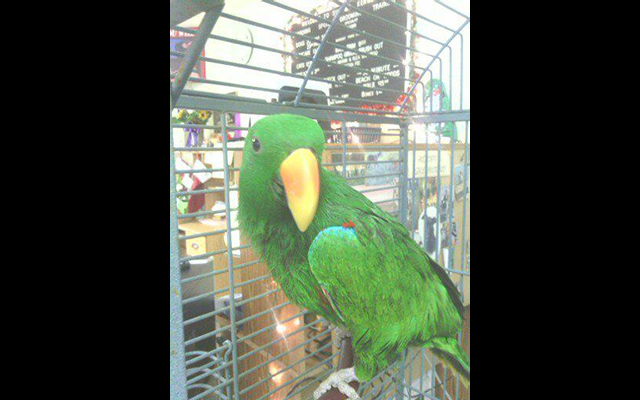 He get's along with other pets and children. She is so sweet, loves to play catch and shake your hand!! 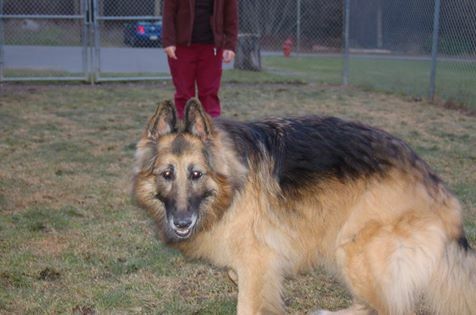 Lola is a long hair shepherd and would love to go home with you! 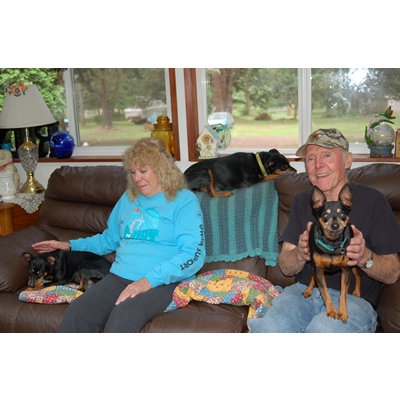 Sunset Kennel, the Country Club for Pets offers boarding services for Oak Harbor Washington on beautiful Whidbey Island and surrounding communities. 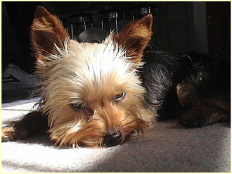 Our grooming parlor, lead by Master Groomer Dawn Kircher, is the perfect place for a pet spa day. 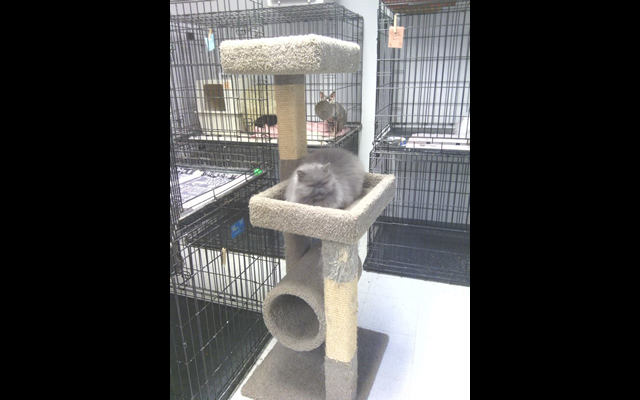 If it is retail therapy your pet needs, they can visit our on-site pet store. Dogs, Cats, and other family pets.